Are you in control of your smart phone? Or is your smart phone in control of you? Learn how to strengthen your ability to focus on what really matters and boost your productivity. 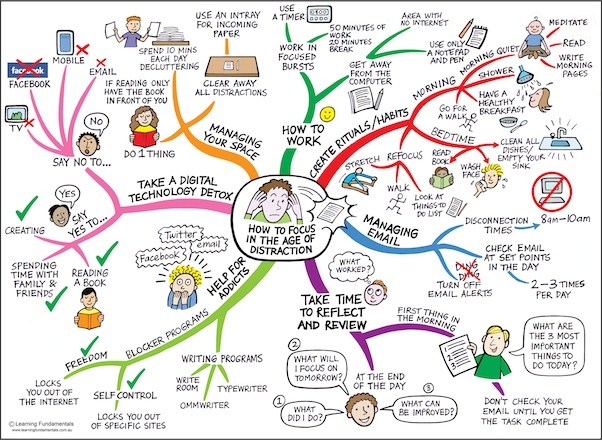 Research shows that if you want to excel in any area (whether it be study or sport) the ability to focus is an important factor for success. This workshop shows students how they can enhance their focus and concentration to succeed at school and life.